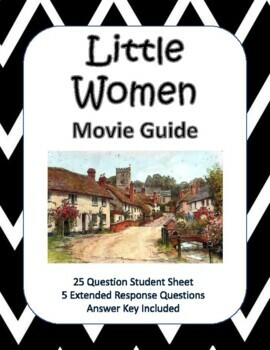 This movie guide has 25 questions that follow the movie to keep students attention. 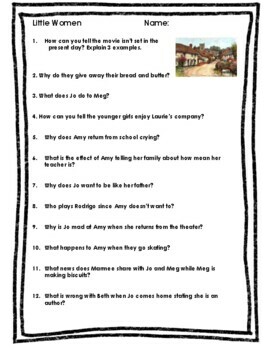 It also has a 5 question extended response sheet. The answer key is included.